Home Products Paint & DIY Tapes Electrical Tapes Duck® Brand Friction Tape - Black, .75 in. 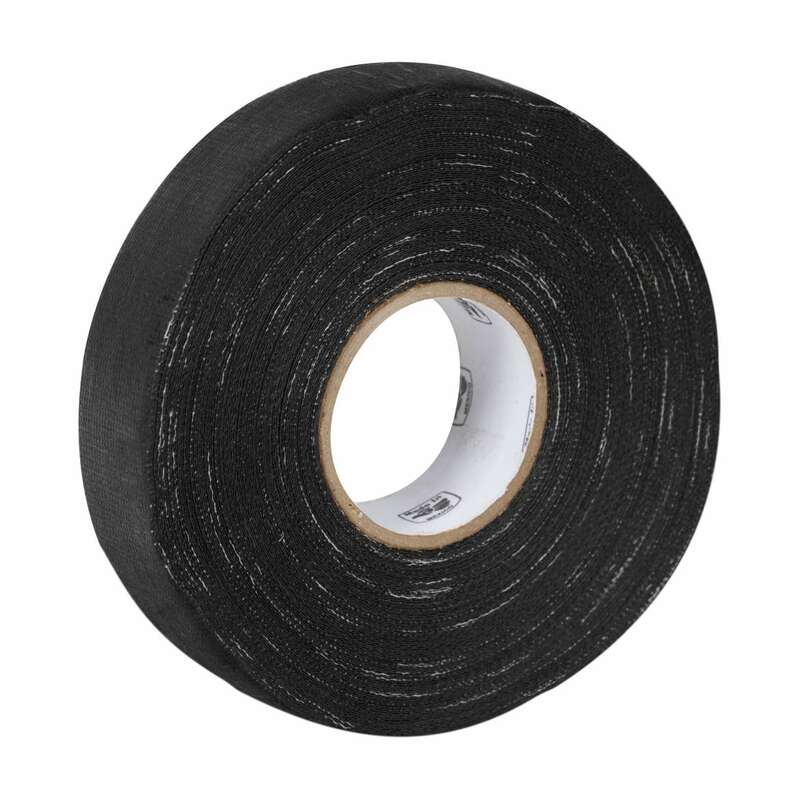 x 60 ft.
Duck® Brand Friction Tape - Black, .75 in. x 60 ft.
.75 in. x 60 ft. .75 in. x 30 ft. 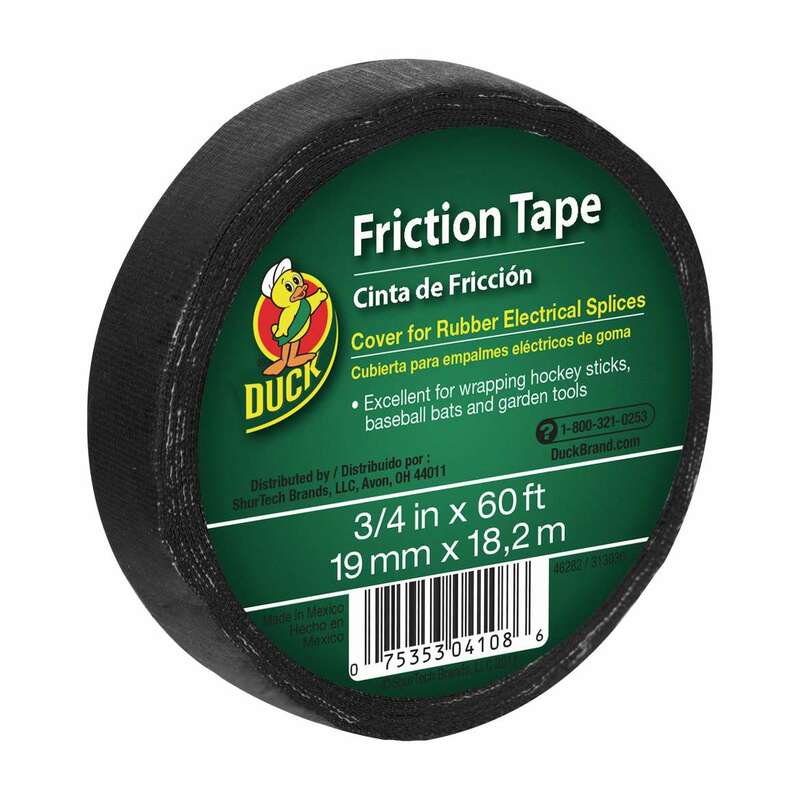 If you want to get a better grip on your tools, sports equipment or other handles that may have lost their grip, Duck® Brand Friction Tape covers slick hand-holds and adds supportive grip to cables, wires and other materials needing increased surface texture. With its aggressive adhesion and ability to tightly wrap and overlap most held surfaces, it’s ideal for every toolbox or sports bag. Plus, its discreet black color goes great with whatever you can get your hands on.